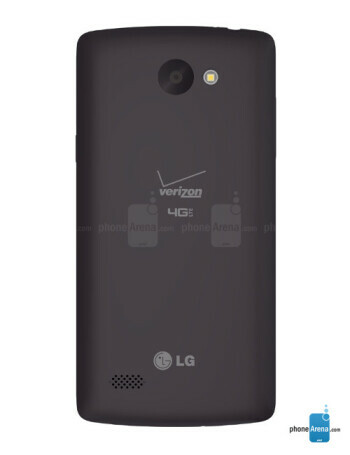 Powered by a quad-core Snapdragon 410 processor clocked at 1.2 GHz, the LG Lancet sports a 4.5-inch display with 480 x 854 pixels - a pretty small display, and a low resolution for 2015. 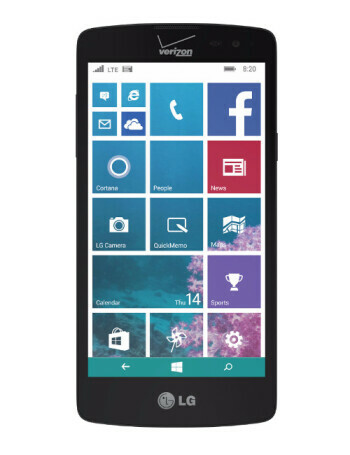 Other features include LG's KnockOn (letting you wake the screen with just two taps), 1 GB of RAM, 8 GB of expandable storage space, and a 2100 mAh battery that can provide "up to 18.5 hours of usage time." The new handset also offers an 8 MP rear camera with flash, and a VGA front-facing camera.